Help Individuals SEE a brighter future. 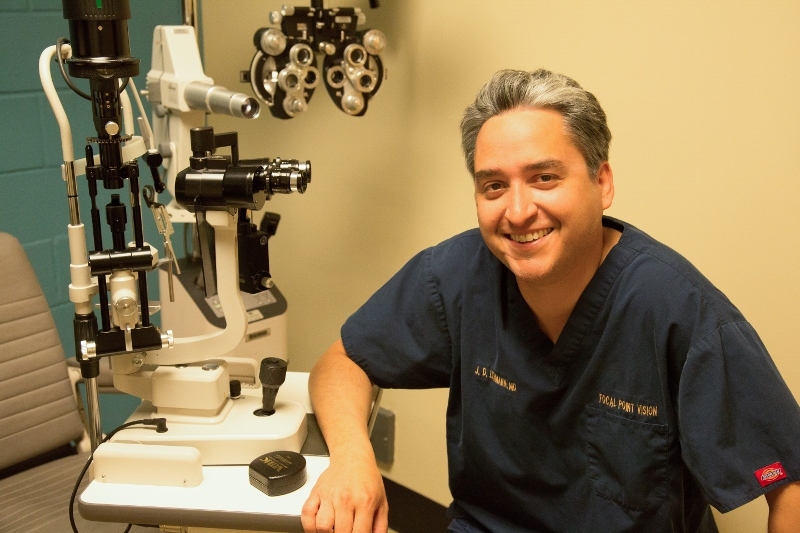 The mission of I Care San Antonio is to improve lives by providing complete eye care - including exams, glasses and surgeries - to low income and homeless children, adults and seniors, in San Antonio and the surrounding contiguous ten counties. Our outreach mission includes providing healthcare in impoverished countries by co-sponsoring mission trips of Medical Ministry International, Canada. Christ centered with compassion and respect for all. Medical best practices with integrity and excellence in all that we do. Developing relationships and partnerships to further our mission. Encourage service to others by providing volunteer opportunities. 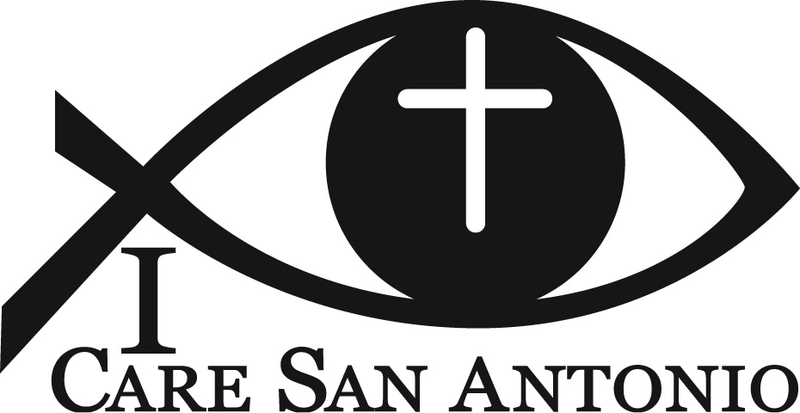 The I Care Vision Center serves the vision needs of low income and homeless people in San Antonio and the surrounding counties. I Care SA co-sponsors the mission trips of MMI Canada which provides opportunities to experience first hand giving. Volunteer your medical or non-medical expertise in a developing country. Use your helping hands to make a difference. The Ophthalmic Assistant Training and Continuing Education Program is dedicated to helping ophthalmic personnel provide better patient care and gain increased career satisfaction.